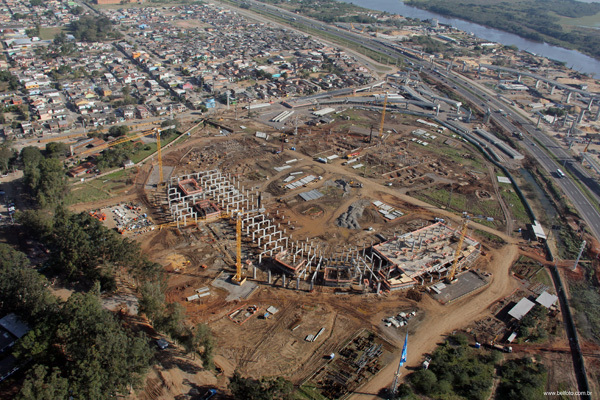 Construction project of Grêmio Arena in Porto Alegre/RS. 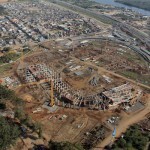 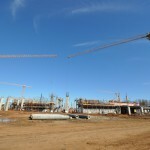 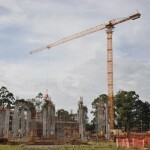 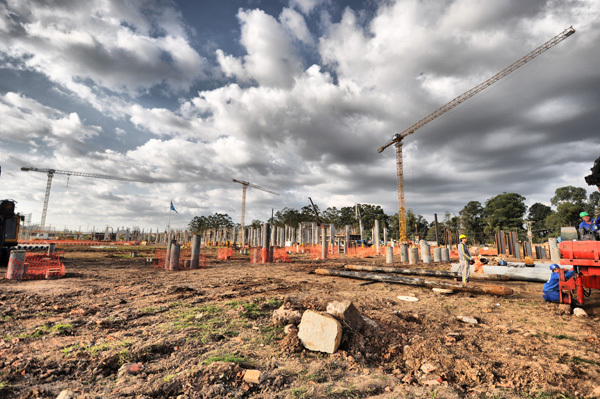 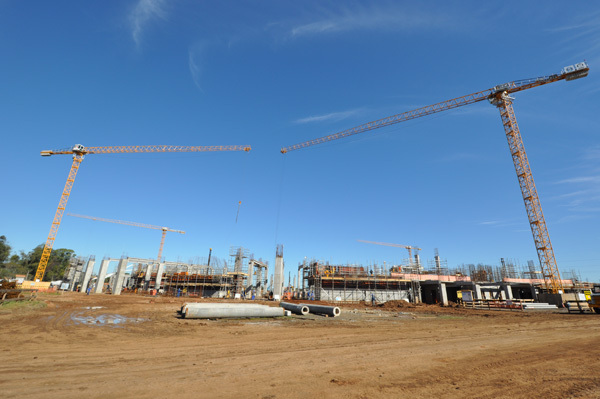 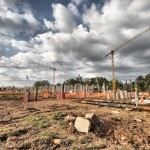 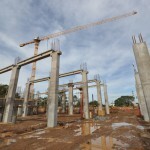 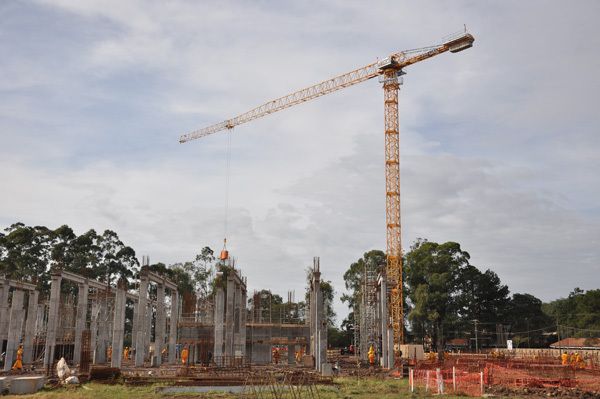 Several tower cranes used in one single civil construction project in Rio Grande do Sul. 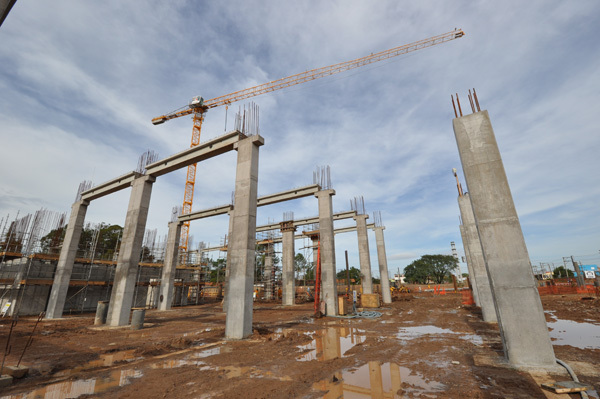 The planning of the undertaking and seamless interface between 3Z and the construction company have proven successful, making possible the application of the latest and most modern building concepts with high levels of productivity, performance and safety in the horizontal and vertical movement of loads.